Note: This is about the 2014 Rails and Ales event. 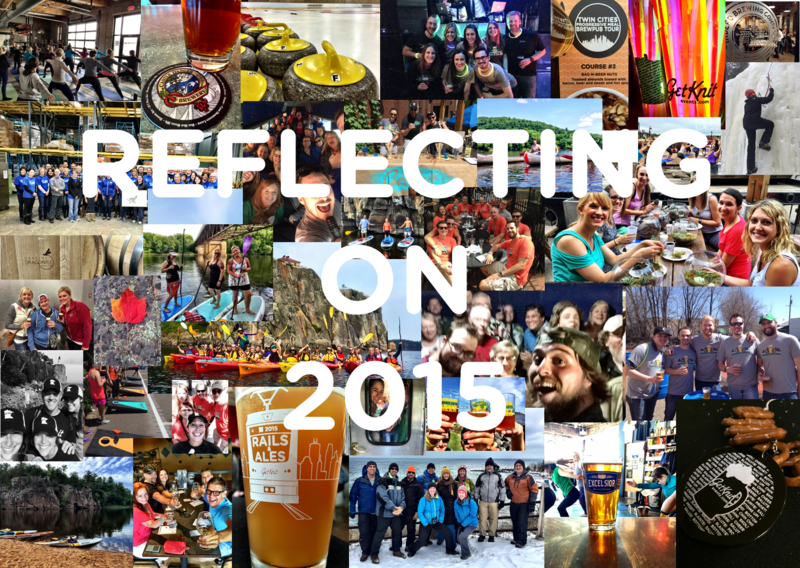 Looking for the 2015 Rails and Ales? Go here. 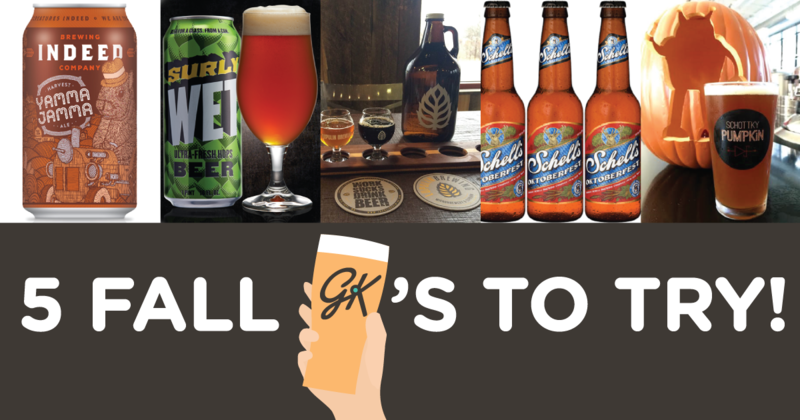 On Saturday, GetKnit is honored to be partnering with Metro Transit and many businesses along the new Green Line for our first annual Rails & Ales Light Rail Brewery Crawl. Whether you are joining us or not, we hope that you will consider riding the rails and supporting the local establishments that “Knit” together this unique area of the Twin Cities. Rails & Ales Special: Buy One Burger Box, Get One Free. My Burger has been flippin’ good burgers since 2004. This Minneapolis-rooted, family-run burger joint offers handmade burgers made to order however you like! Stick with the classic single or feed your appetite with a juicy double. Go with classic toppings or sauce it up and make it totally customized. Whatever you do, make sure not to miss out on the Burger of the Month: For September, it’s The Boss Bacon Burger… a formidable feast comprised of a ¼ pound burger topped with colby jack cheese, thick-cut bacon, bacon aioli, and bacon jam! Rails & Ales Special: $1 Off All Beers, Wines, and Spirits All Day Long. A long-standing landmark in the Midway neighborhood, The Dubliner has been serving up drinks, live music, and Irish dancing since 1983. With its welcoming atmosphere, unique activities, and outdoor patio, this quaint pub is the perfect location for a quick pint or an all-day gathering with old and new friends. Voted the Best Irish Pub in the Twin Cities by City Pages – and we aren’t ones to argue! Rails & Ales Special: Free Pint with Rails & Ales Passport All Day Long. With the growing brewing scene in the Twin Cities, the word “craft” is becoming commonplace to describe a beer that is carefully made with love. A true “craft” bar and restaurant, Señor Wong brings this attitude to Lowertown St. Paul through their food, drinks, atmosphere, and everything they do. Their specialties range from hot wings and sweet potato fritters to a diverse collection of tacos and sandwiches to hearty entrees and wok-dishes – and each is made with special attention flavor profiles to create sincerely distinct cuisine. Add in a signature cocktail or bread pudding made with local Mojo Monkey Donuts, and you are sure to enjoy your specially-crafted meal! Rails & Ales Special: $1 Off Any of 11 Minnesota Beers on Tap AND ½ Order of Wings & 1 Topping Wood-Fired Pizza for $10. A new-comer to downtown St. Paul, Rival House offers patrons an opportunity to mingle fun and games with food and drink. This one-of-a-kind locale describe themselves as “edgy but inviting” – and we couldn’t agree more. Stop through for a beer-focused cocktail created by a classically-trained mixologist or an artisanal brick oven wood-fired pizza made with locally-sourced ingredients. Order up a few sharable bites including the best cheese curds this side of the State Fair and enjoy some lively conversation with good friends or co-workers. And, as if the food and bar menu wasn’t enough to draw you in, the sporting parlour offers pinball, ping-pong, and other games that are sure to entertain for hours. 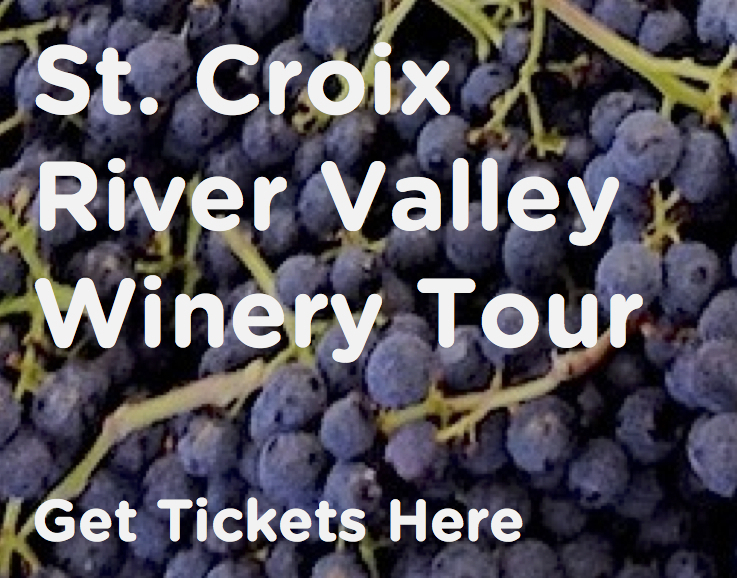 Looking for things to do in Minneapolis or St. Paul? We've got you covered. 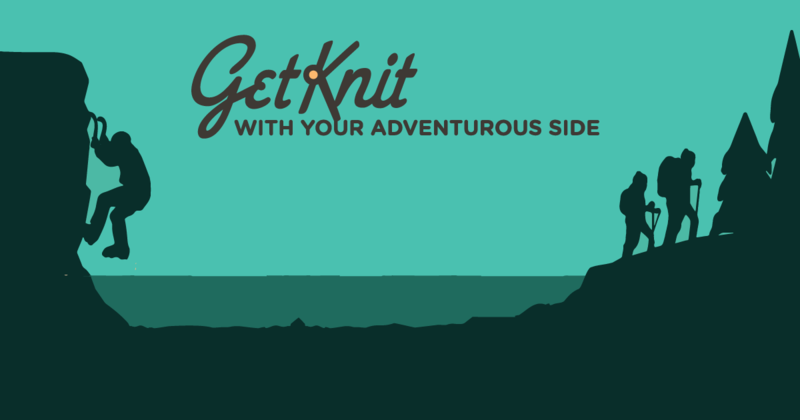 GetKnit Events is an experiential events company located in Minneapolis. Our goal is to knit together local businesses to create one-of-a-kind events for the general public. GetKnit also plans unique corporate events for organizations of all sizes. We love exploring new places and getting to know our neighbors!